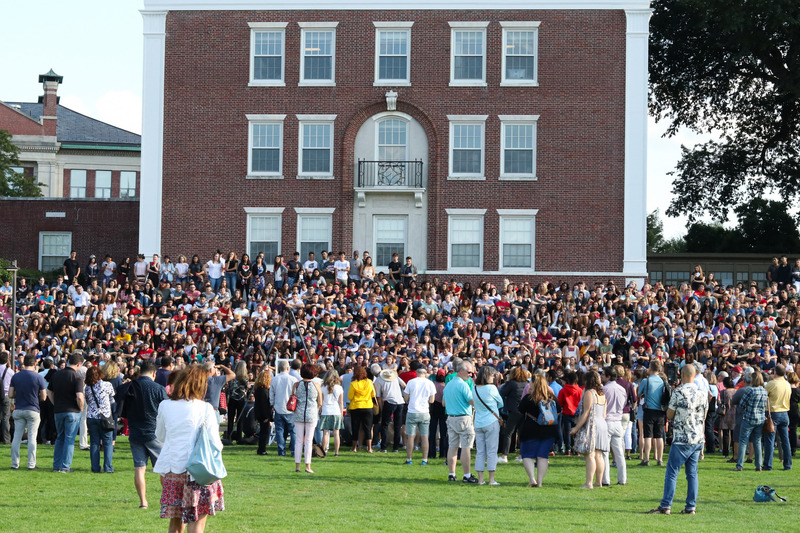 With a record-low acceptance rate of 16.1 percent, the question has to be asked: Is the class of 2021 better than the rest of Wesleyan? 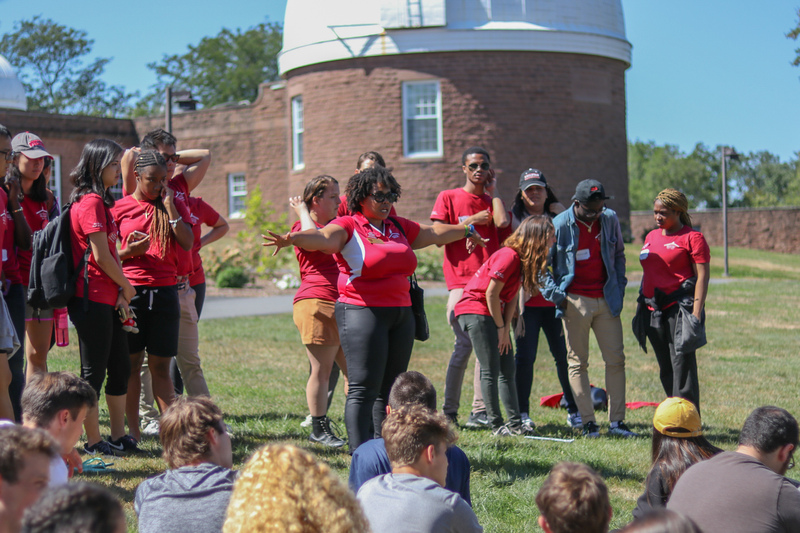 Facing one of the largest application pools in Wesleyan’s history, there’s no doubt that the 2,007 applicants are some of the best and brightest in the country. On top of their smarts—88 percent placed in the top fifth of their class—they possess a wide variety of talents. 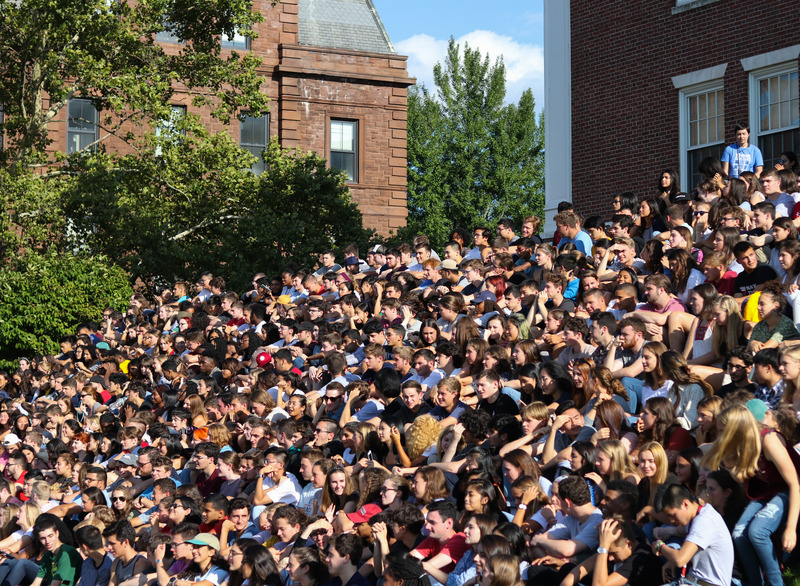 The freshman class is also incredibly diverse. They hail from all over the United States, as well as over 70 different countries including Iraq, Myanmar, Zimbabwe, Argentina, Macedonia, Poland, and Rwanda. 15 percent of the students are first-generation. 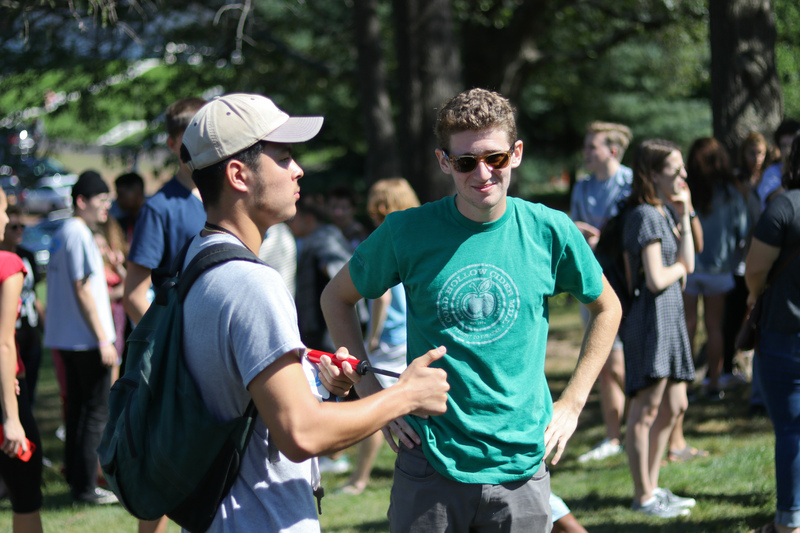 There are nine veterans from Wesleyan’s fourth Posse class, a program that focuses on recruiting veteran undergraduates. 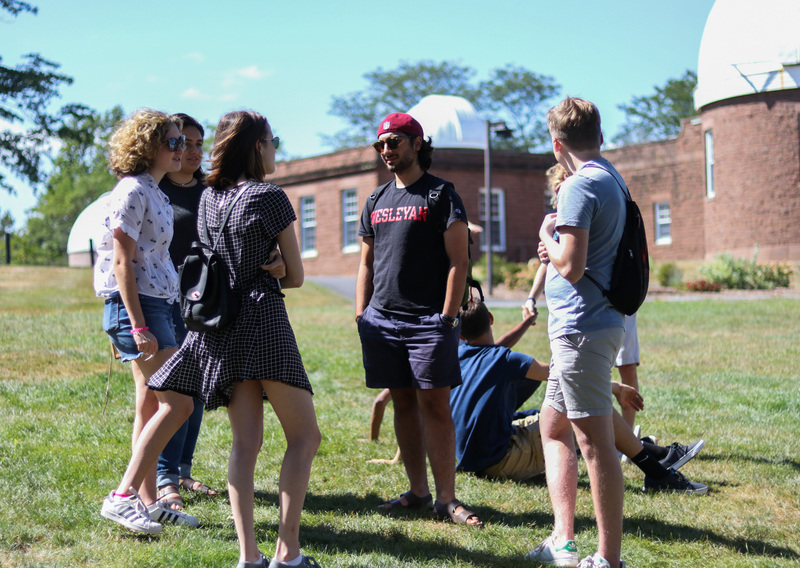 Not including international students, 38 percent of the class of 2021 are students of color, and 16 percent speak a native language that is not English. Of course, this year’s freshmen are more than just numbers on paper. They are athletes, actors, musicians, artists, scientists, ballroom dancers, future senators, and altogether fascinating people. Take Liz Atalig ’21, a dancer currently living in New York. While unsure whether or not she will continue her Tahitian dance at the University, Atalig says she has many other reasons to be excited to start the year. 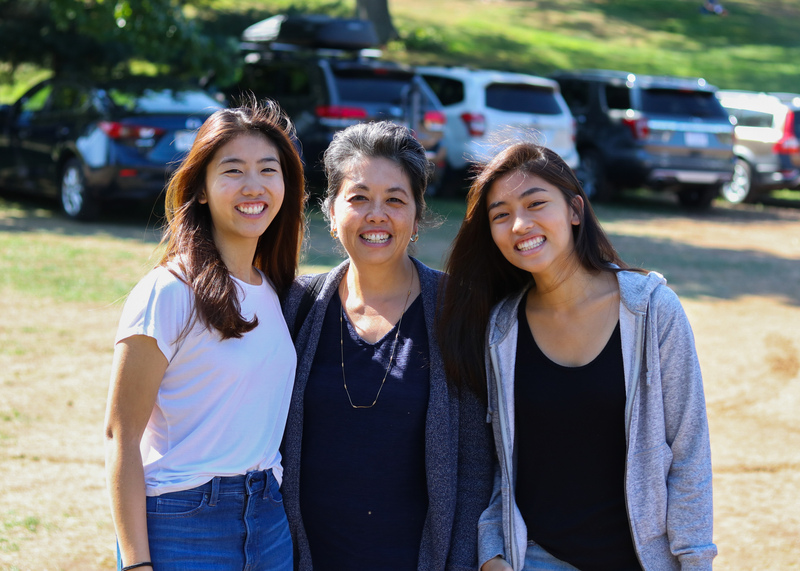 She chose Wesleyan because she liked the vibe she got from the community, which she described as a mix of fun and dedicated people. Josie Catalano ’21 also spoke of the community feel as her reason to attend the University. 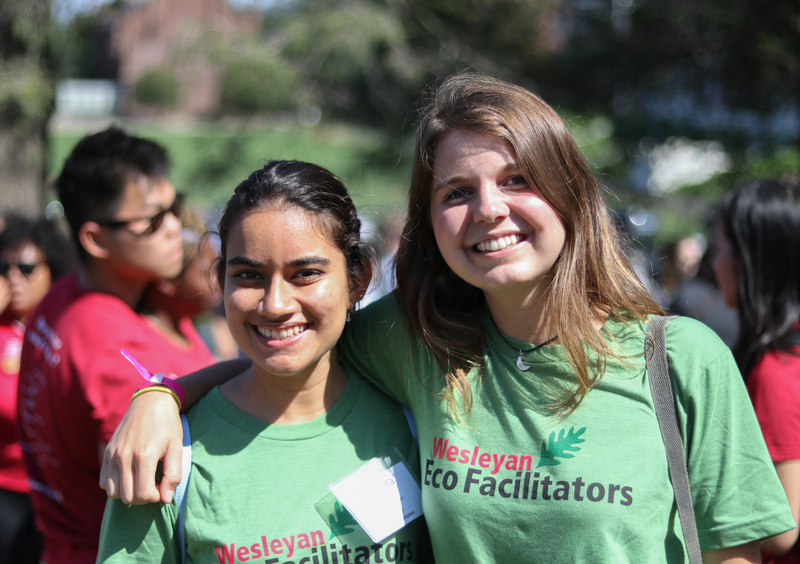 For others, choosing Wesleyan was not such a straightforward journey. 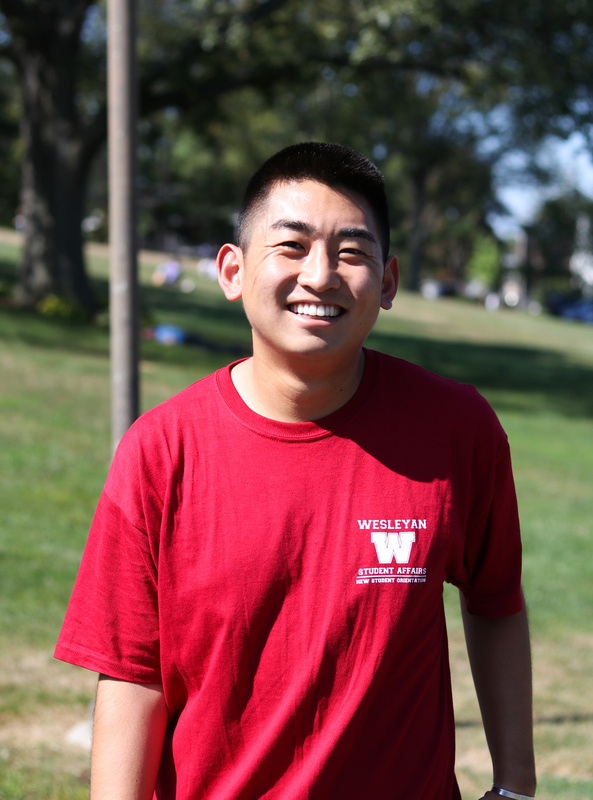 Growing up 15 minutes away in Southington, Ben Russman ’21 said he always knew about Wesleyan, but never really considered attending until late in his high school career, when he was deferred from a top choice. 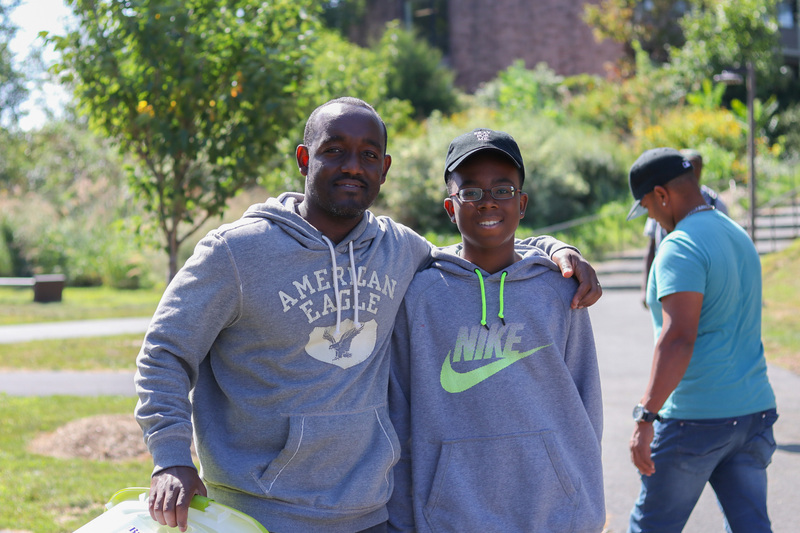 Russman looks forward to joining the arts community, where he will use the skills he picked up in high-school marching band and community theater. 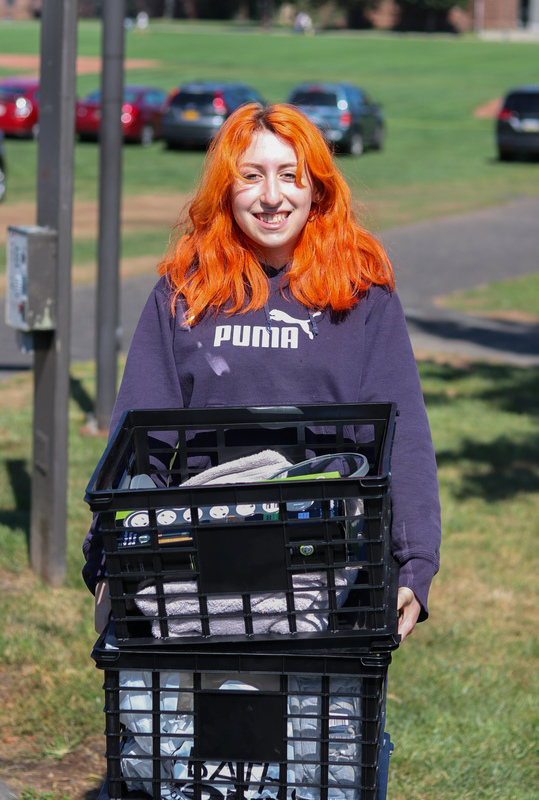 Bailey Share-Aizic ’21 shares Russman’s hopes to join Second Stage, and says she is committed to becoming a vehement advocate for social justice as well. 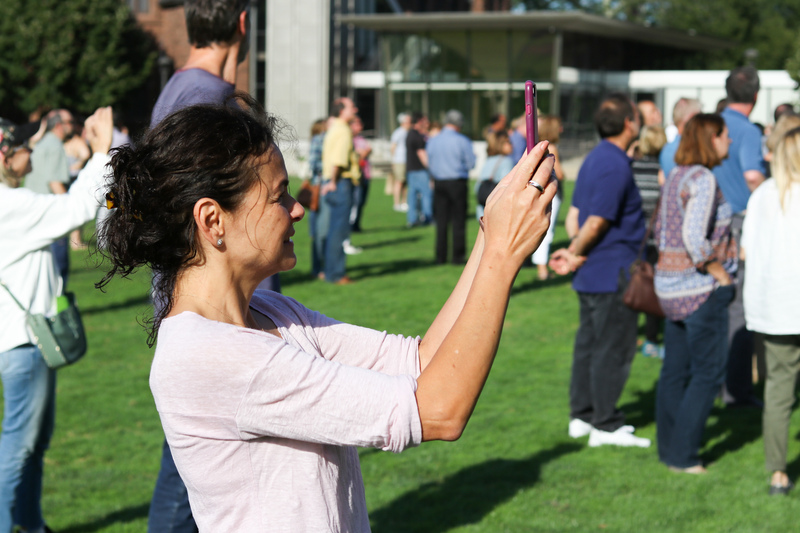 Students have also come here for a wide range of other reasons. For Tommy Whelan ’21 from Long Island, it was the chance to play lacrosse that had him hooked. “I chose Wesleyan because I love the campus, and Coach Raba, the lacrosse coach, is a really awesome guy and sold me on the school,” said Whelan. Whelan hopes to do more than just lacrosse, however. As a former National Honor Society Vice President—a student-to-student high-school tutoring program—he is looking for opportunities to continue tutoring and teaching on campus. Gabby King ’21 hopes to keep up her high-school swimming skills as well as continuing her high-school social-justice advocacy. 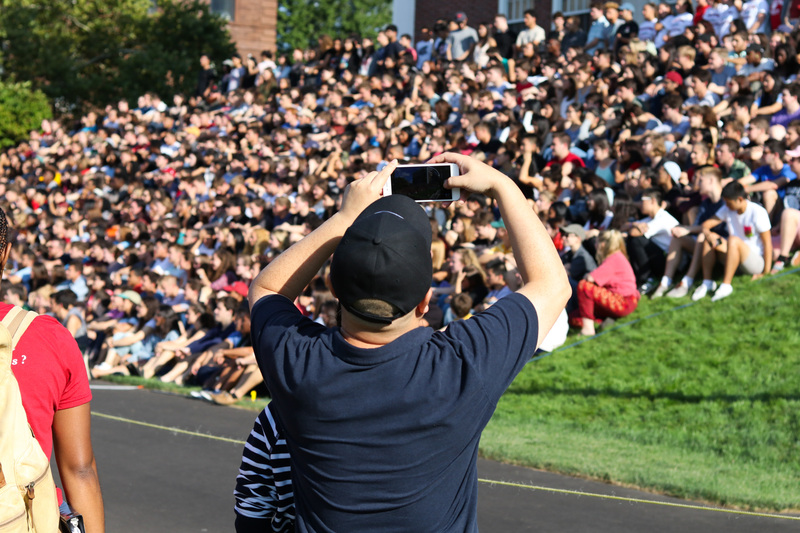 The Class of 2021 intends to follow in the footsteps of the esteemed Wesleyan alumni before them. For film majors, there are Joss Whedon ’87 and Michael Bay ’86. For theater majors, Bradley Whitford ’81 and Lin Manuel-Miranda ’02. For musicians, the bands that got their start at Wesleyan. Which bands exactly?